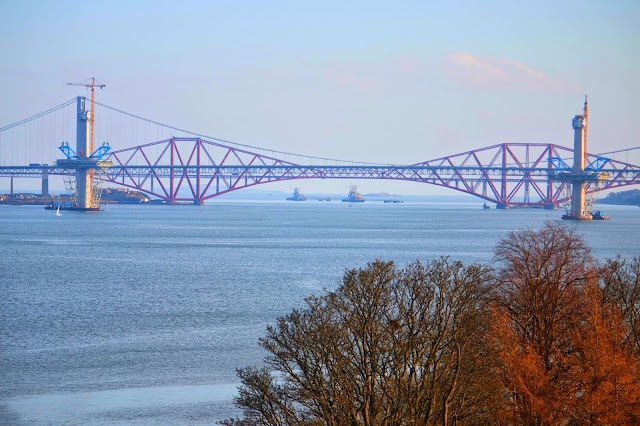 For all my complaining about the weather, we do get some lovely cold days up here in Edinburgh. 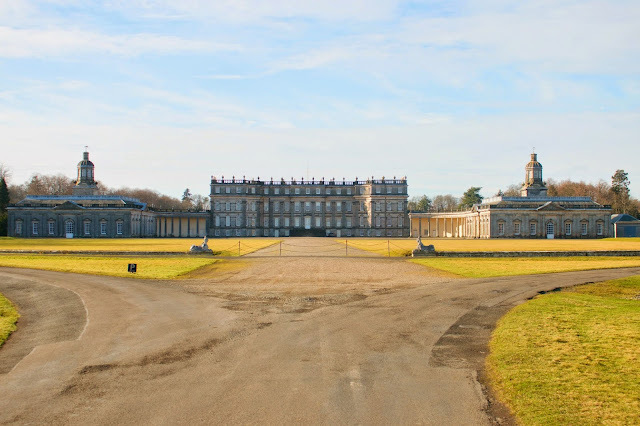 On one such day in early spring, Ed and I drove up to Hopetoun House (which is to the west of the city). We noticed signs for the house many months ago when we got lost in the area and had made a mental note to visit. 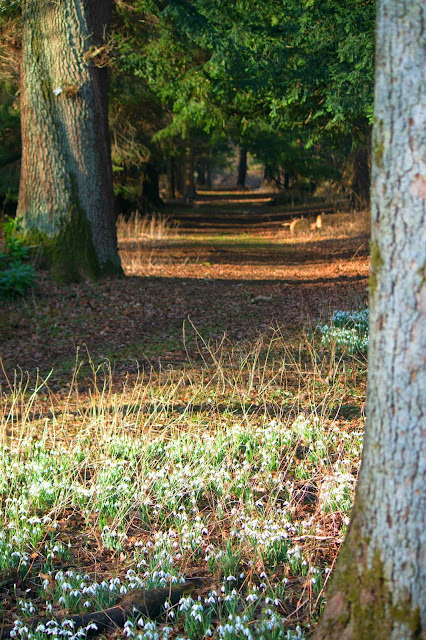 Hopetoun House wasn't open for the season yet but on this particular Sunday, they had an early public viewing of the gardens and its lovely snowdrop collection. 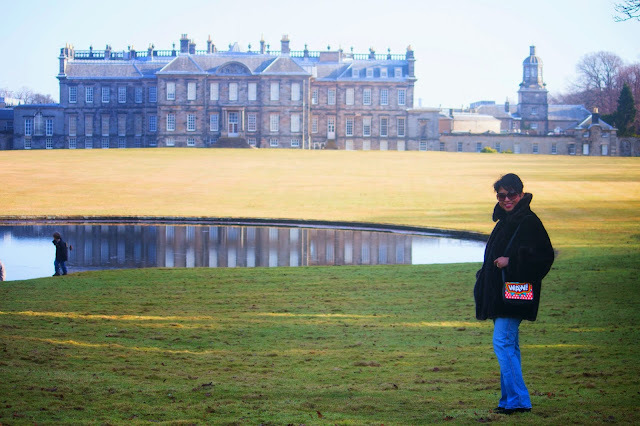 Hopetoun House is definitely amongst the most spectacular stately homes I have visited in the UK. It is said to be one of the best examples of Georgian architecture in the country. It is in the same sort of league as Chatsworth, Longleat, Burghley etc. The lakefront view of the house is truly stunning. The Earl of Hopetoun and his family continue to live on the estate and I think that gives it a stronger sense of belonging. 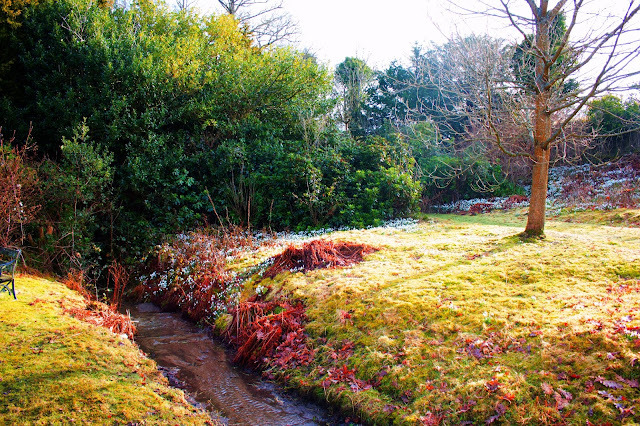 The snowdrops at Hopetoun were scattered across the various gardens. However, the best displays were near the bowling green area which is a short walk from the car park. Sadly, pictures don't do it justice. It's at times like this that I miss the garden and allotment we left behind when we moved up to Scotland. 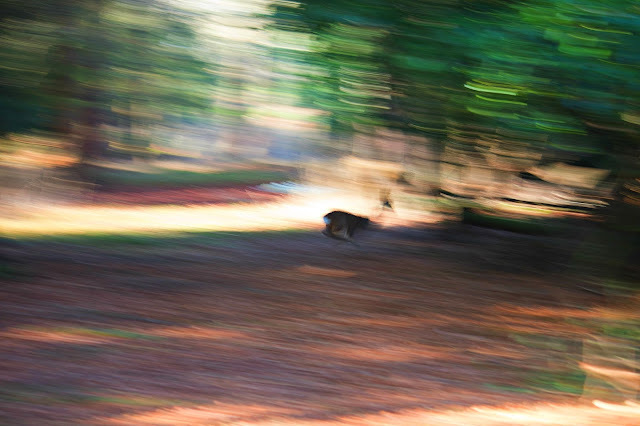 The other attraction at Hopetoun is the deer park which is at the edge of the estate, near the Firth of Forth. Ed and I were chattering away as we walked up the estate and unfortunately our noisy chatter scared a bunch of beautiful deer away. They were far too quick for us to photo-capture. We were a lot quieter and watchful on our walk back but just not quick enough. Despite a few sightings and two cameras at hand, the photo below is the best that Ed could get. I think we will be back in the summer to see more deer and perhaps participate in the Deer Walk that the estate organises. After a brisk walk back to the car park, we drove away from the estate but not before a quick stop for this final shot of the it's magnificent entrance. 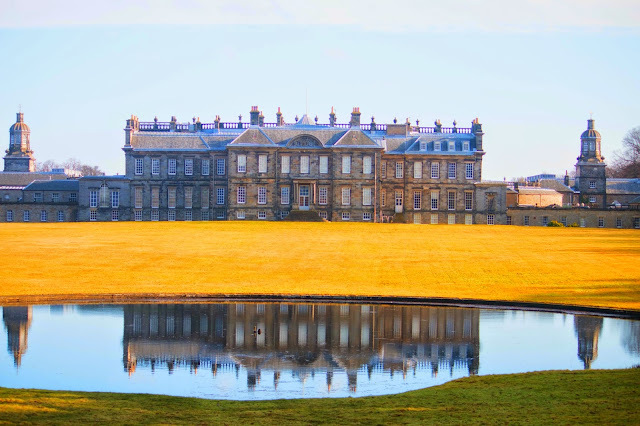 Hopetoun House is yet another example of the many relatively low profile gems that Scotland has on offer. Wearing: Vintage faux fur coat, Sarah's Bag bag, Levis jeans, Ash boots and Tom Ford sunglasses.